Bosch, the German automotive components manufacturer, is keen on developing efficient powertrain systems. The electric vehicles are becoming a new normal all over the world. Bosch electrified mobility solutions is set to bring a revolution in the field of electric cars soon. The large-scale emission problems create the biggest impact on climate change, and there is an urgent need to find a solution. Bosch electric drive systems along with energy efficient powertrains bring great efficiency with zero emissions. The state of the art all-electric drive provides efficient and economical commuting. The new technology and innovation in electrified mobility also increase driving dynamics. Hence, new electric cars are more fun to drive than before. 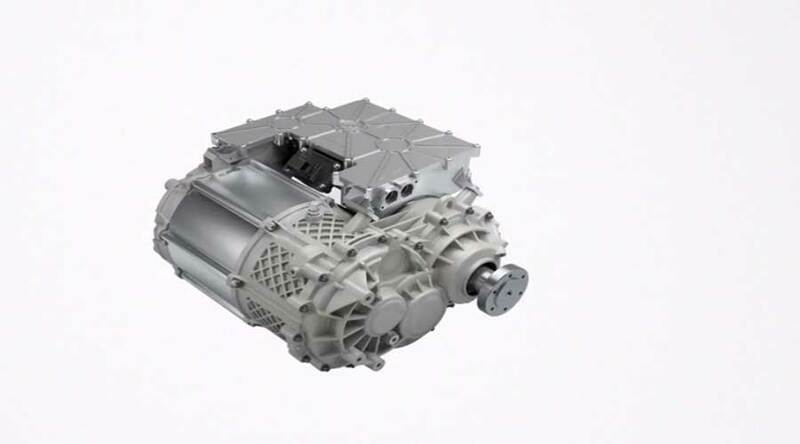 Bosch, in pursuit of efficiency, designed a compact, modular drive system called the eAxle. 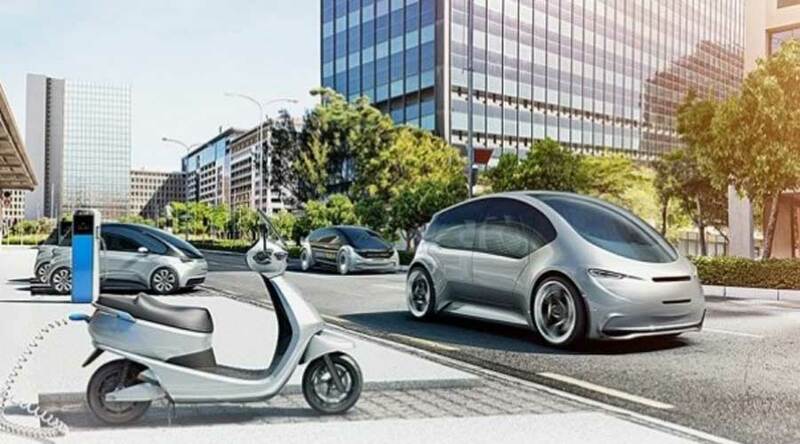 The eAxle is very compact, cost-effective and efficient solution for modern electric vehicles. eAxle is a combination of power electronics, transmission and an electric motor that merges into one compact unit. In addition, it directly powers the vehicle axle. So it offers less complexity in design. Hence, the system is highly efficient. The eAxle is scalable and available in different sizes. Hence, it can offer a broad range of applications for various vehicle types. 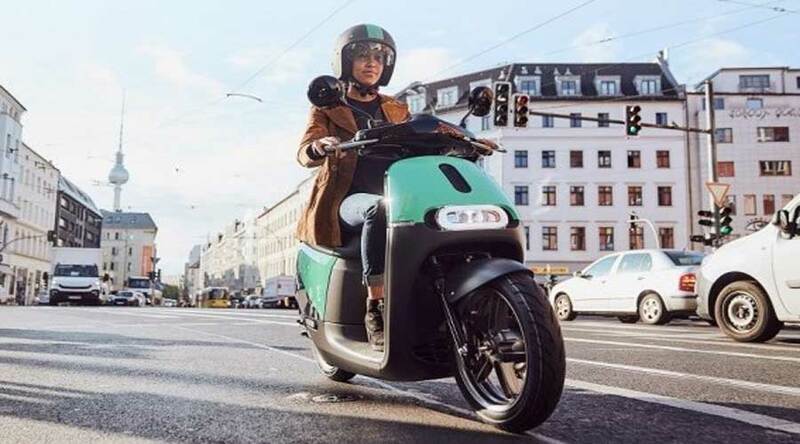 For light electric-vehicles such as mopeds and scooters, Bosch invented new 48V central drive system. It is applicable to vehicles with a power ranging from 4 to 20 kW. The compact unit includes various components such as a drive unit, battery, controller, charger, display, and a mobile app. Thus, it includes almost all the major components. Besides, this drive system is also scalable. The use of light electric vehicles will increase tremendously in the coming future. The electric scooters will be more practical and economical as well. This also reduces the problem of emission and sound pollution. The e-bicycles are launching world over and Bosch is gearing up for everything with its scalable drive systems. The most important aspect of an electric car and two-wheeler ecosystem is charging. All the electric cars and scooters won’t work without the charging points. It’s like a refueling station for electric vehicles what we see today for traditional diesel and petrol vehicles. Bosch has 20 charging networks in ten countries with 40000 charging points. However, this network will keep growing as demand increases. The battery is an important component in the electric vehicles. New battery technology offers an increased range. No one had imagined an electric car covering a distance of 500 km. But, it is now possible, thanks to new battery technology. Bosch 48Volt lithium-ion battery is an efficient energy storage solution for low voltage hybrid systems. The battery is almost noiseless and comes with 90mm height. Hence, a comfortable commute and easy installation are possible. An integrated thermal management solution from Bosch increases the vehicle range by up to 25%. The thermal management in electric cars is a critical factor. The integrated system transports the heat and cold from interiors to wherever it’s needed. Such intelligent climate control system enhances the efficiency and comfort at the same time. In conclusion, The Bosch electrified mobility along with efficient drive systems collectively enhance the electric vehicles' efficiency and comfort. Thus, Bosch sets a benchmark when it comes to components in the electric vehicle Industry.